Louis McCarthy takes the men’s honours as Sinead Lambe tops the women’s parkrun rankings. 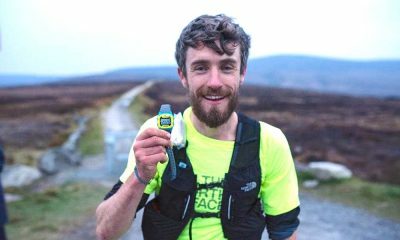 Louis McCarthy ran 15:38 at the Marlay parkrun to record the quickest time across the island of Ireland on Saturday (April 6). 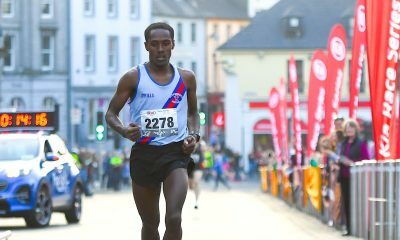 The Rathfarnham WSAF runner, who topped the parkrun rankings last month, was six seconds outside his previous best at the Saturday morning event. Sinead Lambe was the fastest woman across Ireland for the second week in a row after posting a time of 18:03 at the Malahide parkrun. 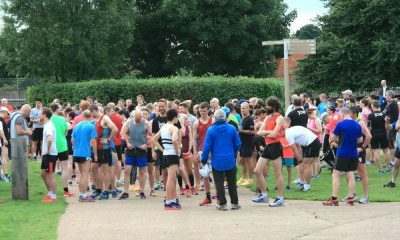 The Donore Harriers athlete was running at parkrun for the 13th time and last week ran a new best of 17:52 at the event. Shane Coffey ran 15:46 at the Naas parkrun to take the men’s number two spot this week. It was a new best for the Naas AC youngster on his sixth parkrun outing. Ballina parkrun saw the second fastest women’s time on Saturday after Norah Pieterse ran a new best of 18:34. The Mayo AC runner, who was also first overall at the event, was running at parkrun for the fifth time. 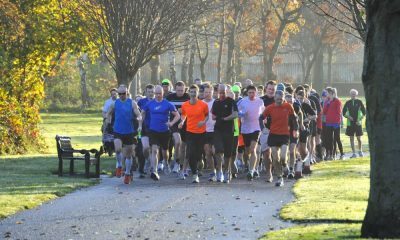 With six runners among the top 10, the Marlay parkrun in Dublin was the most represented event. 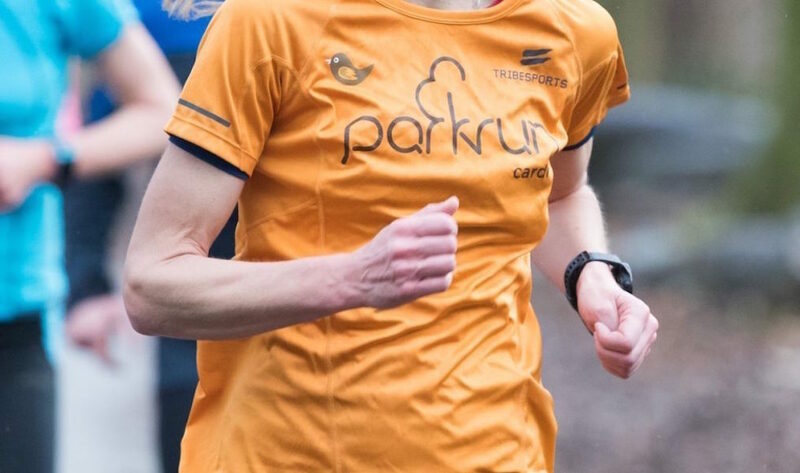 If you would like to run faster at parkrun, top tips to help runners of all abilities can be found here. Are you a fan of Fast Running? Then please support us and become a patron. For as little as the price of a monthly magazine you can support Fast Running – and it only takes a minute. Thank you.